Just recently, the South African Cricket Team defeated their Australian counterparts in their own grounds during the three-Test series. This came on the heels of two back to back wins over the same opponents on One-Day International (ODI) series at home where they won 5-0 and a 1-o win over New Zealand some time before that. 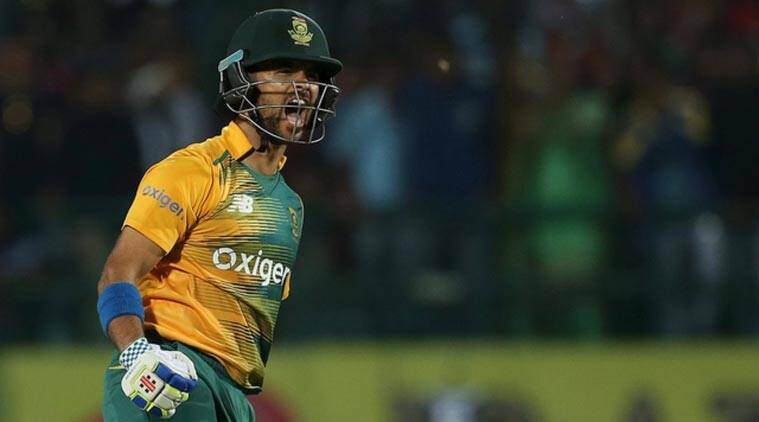 However, it seems their recent victorious run is not enough for some of the team members as one of the most experienced cricketers in the South African squad, JP Duminy hopes that his team would improve, as they still have a lot to accomplish, considering that they are yet to live up to expectations in the ICC events. Duminy also hinted on how it was quite frustrating for him that he missed the trip back in 2012 due to the injury he had to battle with. However, he was happy that he was fit enough to be a part of the victory in this third series. He also noted that as a team, they cherished the fact that they had won the series three times in a row.